What is the shape of the Universe? Is it finite or infinite? Is space multi-connected to create ghost images of faraway cosmic sources? After a “dark age” period, the field of cosmic topology has now become one of the major concerns in astronomy and cosmology, not only from theorists but also from observational astronomers. Here I give a personal account of the spectacular progress in the field since the beginning of the 1990s, when I started to work in it. 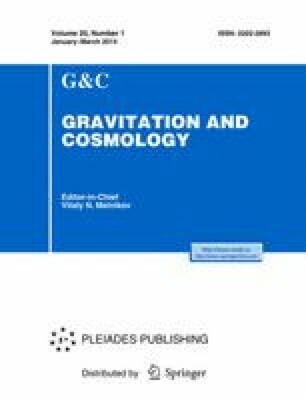 Contribution to the issue of Gravitation and Cosmology dedicated to Prof. Andrei Grib’s 75th birthday.